no room in my heart magnet is the same size and design as the button and sticker. They are 2 and 1/4 inches in diameter. 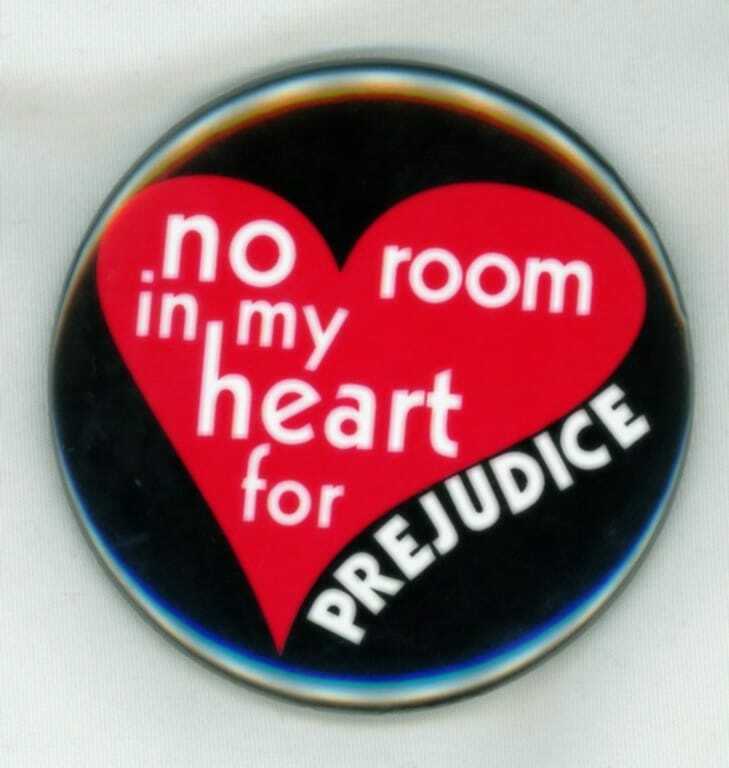 Our no room in my heart for prejudice stickers and buttons are popular, that we had to make a magnet to match. 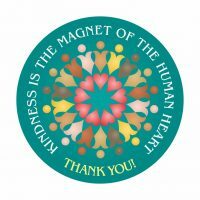 Keep the magnet on your fridge at home or on your filing cabinet at work. no room in my heart magnet is the same size and design as the button and sticker. The diameter is 2 and 1/4 inches in diameter. 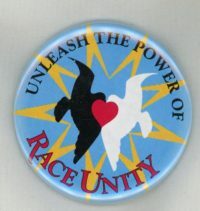 Other coordinating brilliant star items include t-shirts, window decals, and a yard sign cover. 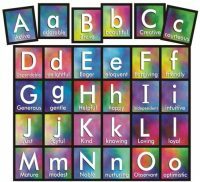 If you are hosting an event, you might also appreciate the no room temporary tattoos or balloons.